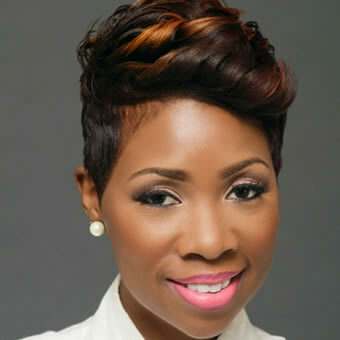 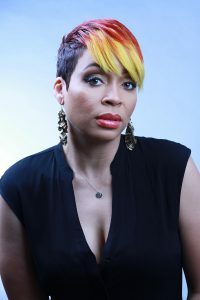 “Fabulous Hair for a Fabulous You” is the motto Nadiyah Jackson lives by daily! 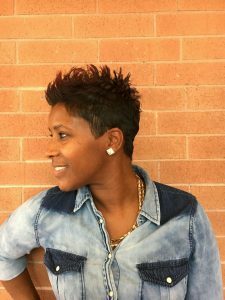 After many years of success working in Corporate America, Nadiyah took a leap of faith to pursue her life-long passion for hair. 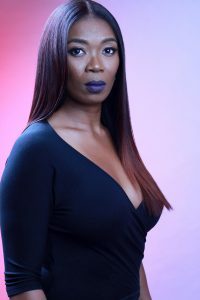 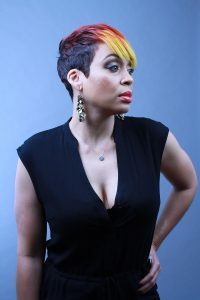 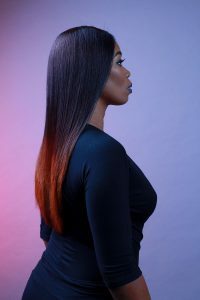 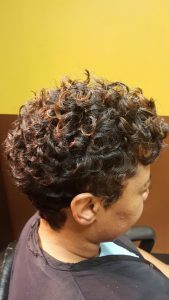 She graduated from the world renowned Paul Mitchell school and has committed 100% to the hair industry, while continuing to hone her skills as a hair artist. 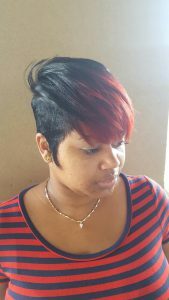 Nadiyah’s first priority focuses on the health and integrity of the hair and then creating something Fabulous! 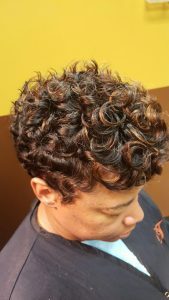 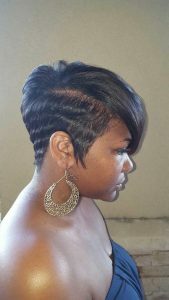 She places high value on listening to her clients, understanding their needs, and respecting their hair in pursuit of complete satisfaction.